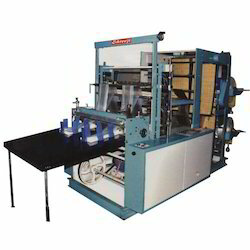 Our product range includes a wide range of bottom sealing machine, bottom seal machine, double decker bottom sealing machine, plastic bag sealing machine, side seal bags machine and bottom cutting sealing machine. 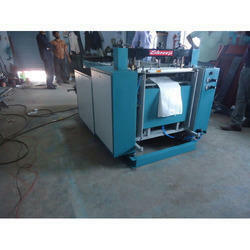 We are offering Bottom Sealing Machine to our client and our product is made of good quality. We are offering Bottom Seal Machine to our client and our product is made of good quality. 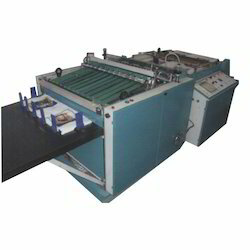 We are offering Double Decker Bottom Sealing Machine to our client and our product is made of good quality. 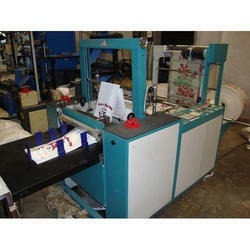 We are offering Plastic Bag Sealing Machine to our client and our product is made of good quality. We are offering Side Seal Bags Machine to our client and our product is made of good quality. We are offering Bottom Cutting Sealing Machine to our client and our product is made of good quality. 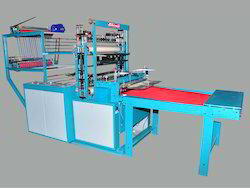 We are offering Hot Seal Bag Machine to our client and our product is made of good quality. We are offering Hot Seal Machine to our client and our product is made of good quality.